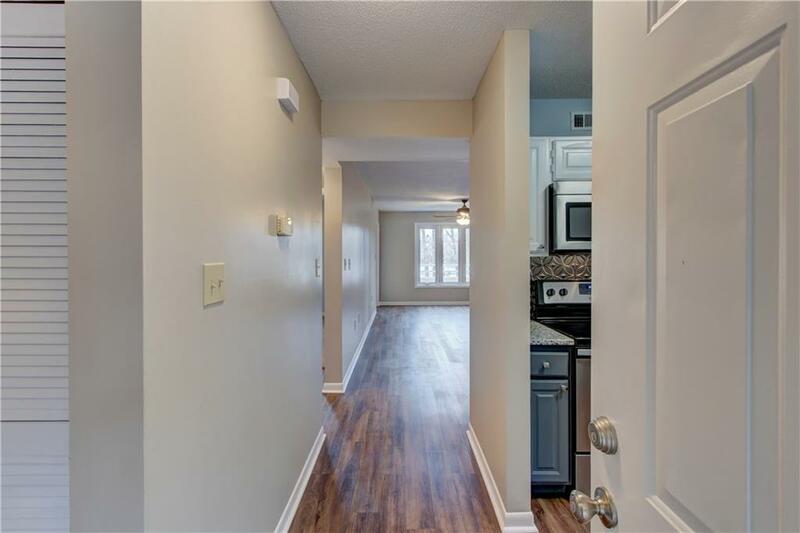 Adorable 2 bedroom, 2 bath Condo has been completely renovated. 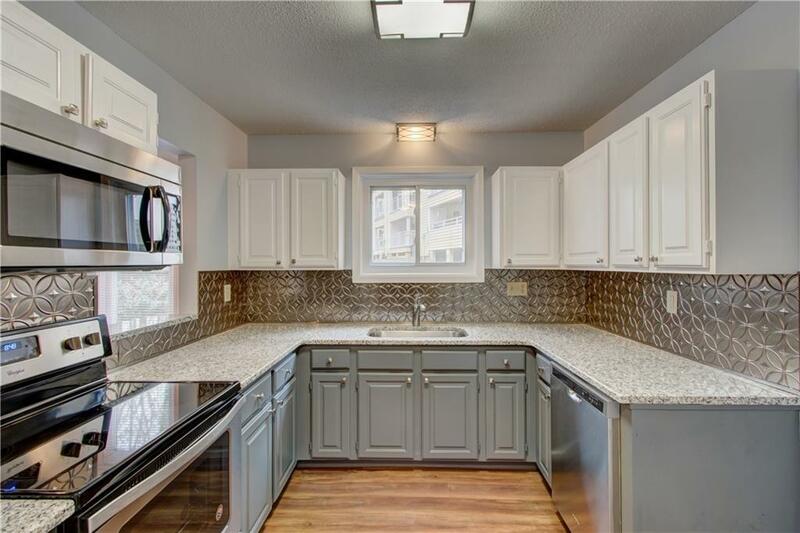 New granite counter tops, new kitchen appliances, new deep kitchen sink, new bathroom vanities and fixtures, new HVAC, new hot water heater, all new paint, new floors and new ceiling fans. Right on the water with great view. Nice patio area directly facing the lake. 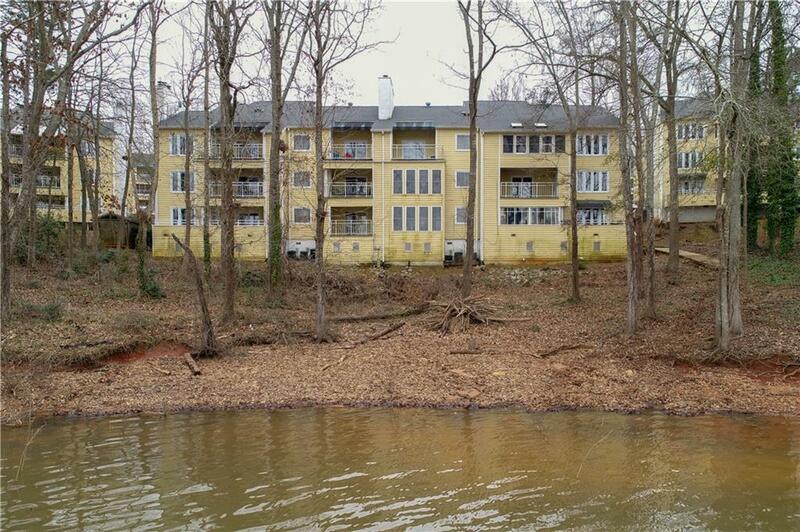 Very close to community docks and close walking distance (paved walkway) to community pool. Close to Clemson University! 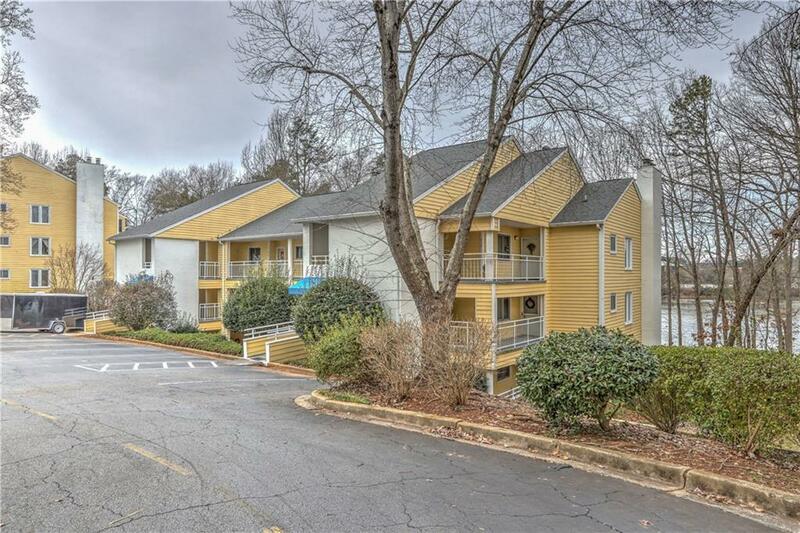 Amenities include: pool, tennis courts, clubhouse, water access, dock with limited boat slips and platform dock for loading your boat. Assigned parking. Listing provided courtesy of Lynn Smith of Around The Lake Realty.